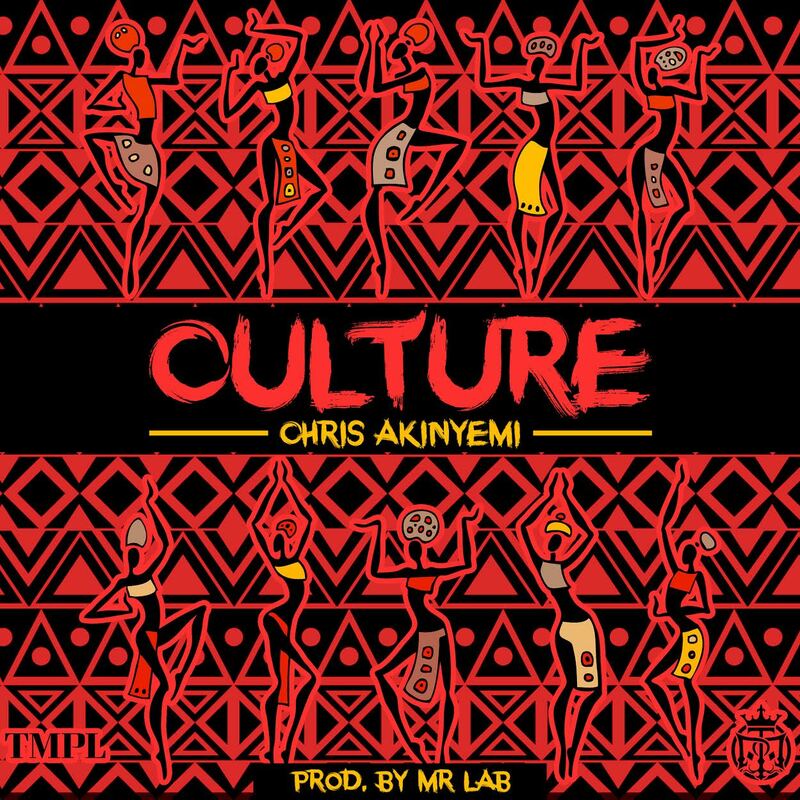 US-based versatile Temple Music act, Chris Akinyemi has released a hot new video for his latest single, ‘Culture’. 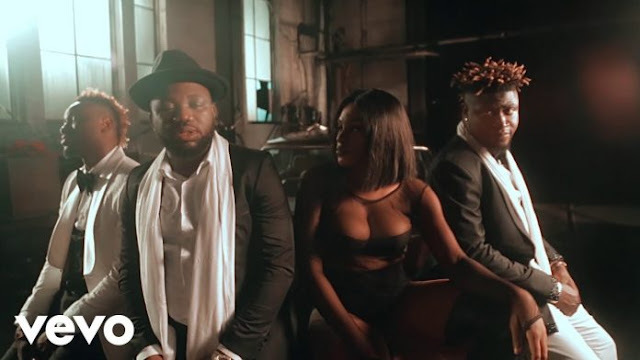 The talented artiste picks up from the hot video for his collaboration with Niniola on Ja’Soro and raises the bar a notch higher. Shot in United States’ coastline state of Maryland, the colourful video was lensed by US-based crew, Champion Studios. ‘Culture’ video goes on rotation on top music channels TV and on online streaming from today.